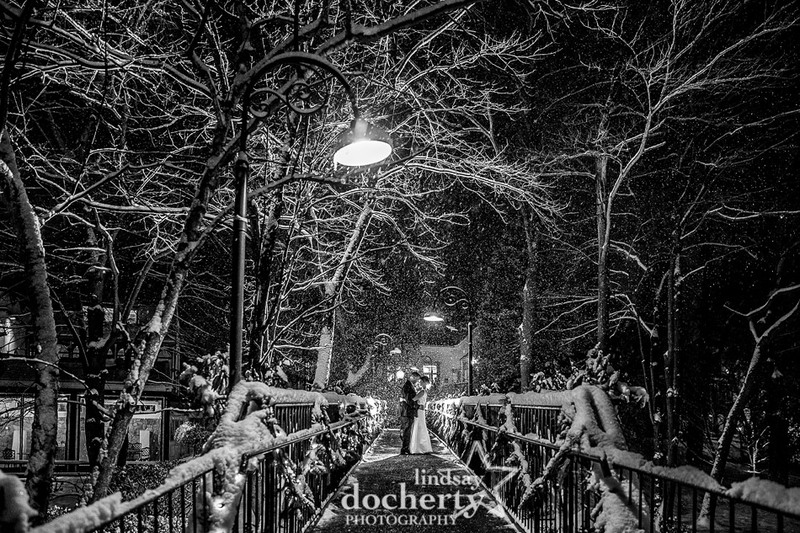 I’m still giddy thinking about Dana and Tom’s snowy wedding day and their two first dances. It was really hot on Saturday for Courtney and Ryan’s Philadelphia wedding. That didn’t seem to bother them one bit! 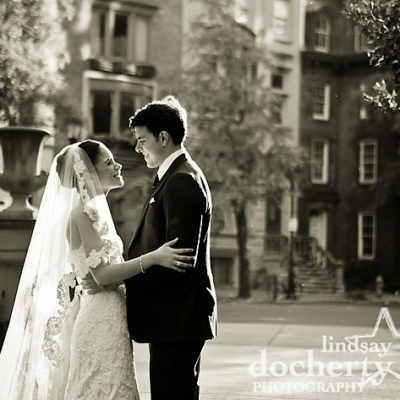 My couples are amazing!Here’s a Rittenhouse Square teaser from their beautiful wedding day. More to come! 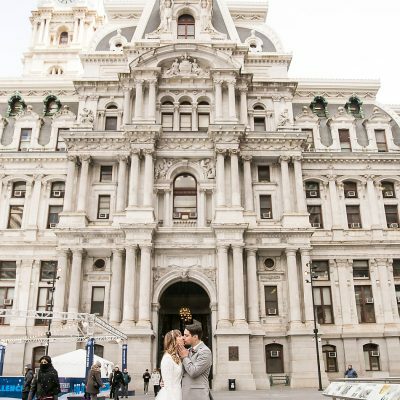 I have photographed many weddings at Philadelphia City Hall before but never on Valentine's Day. It was a different situation altogether. Stay tuned for the details of the madness. A Jewish boy and a Catholic girl at a stupendous* wedding at the Ritz Carlton of Philadelphia. Seriously?! Yes, seriously. * I don't have enough positive adjectives to describe this wedding. Think rainbows and unicorns x100 and you're getting there.